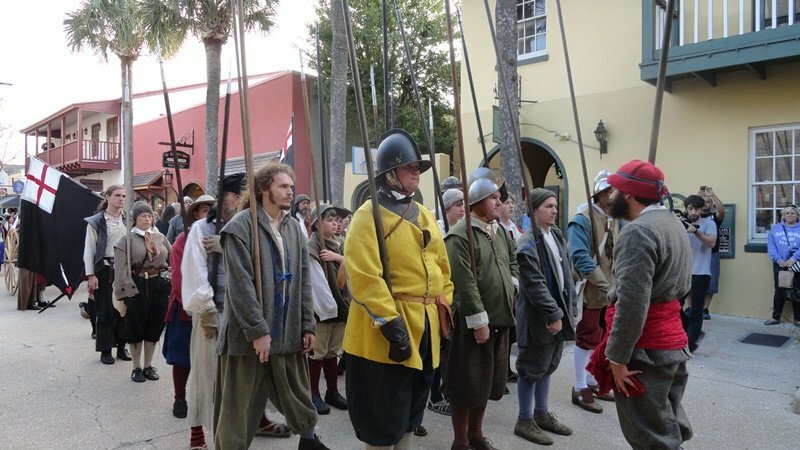 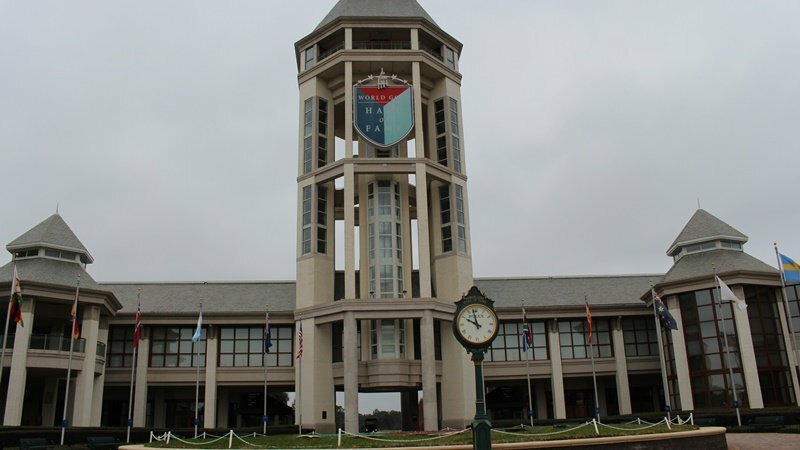 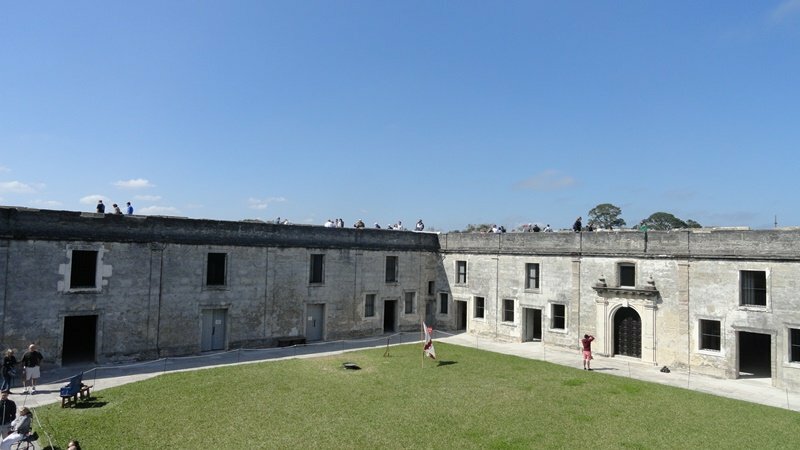 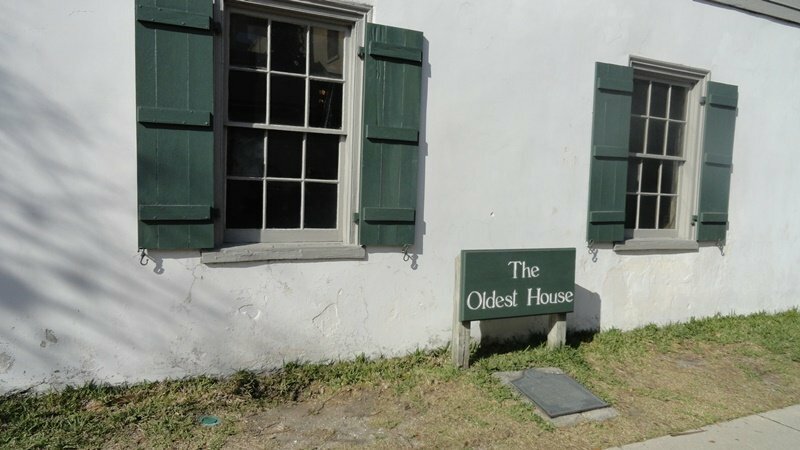 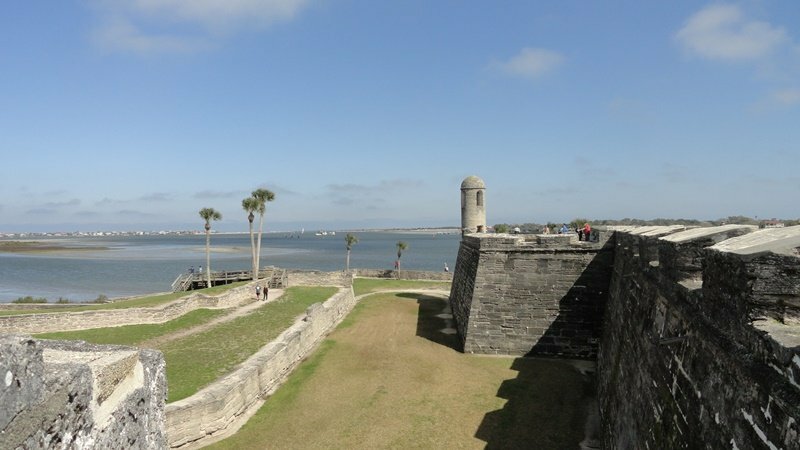 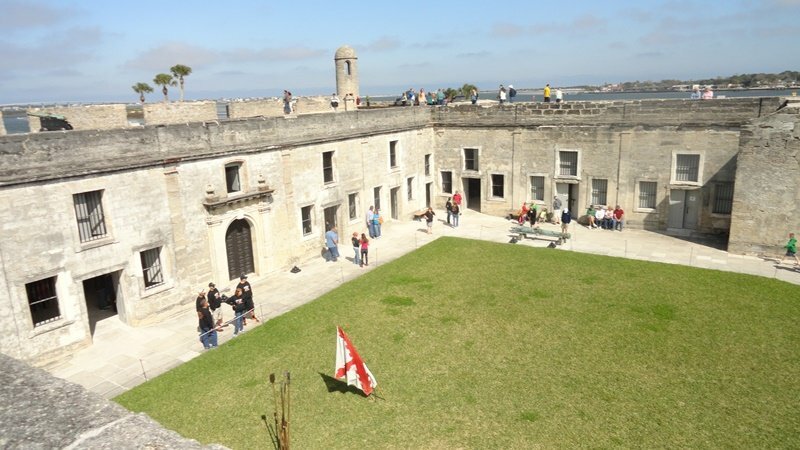 Did you know that the Nation’s oldest continually occupied city in the United States is in the state of Florida? 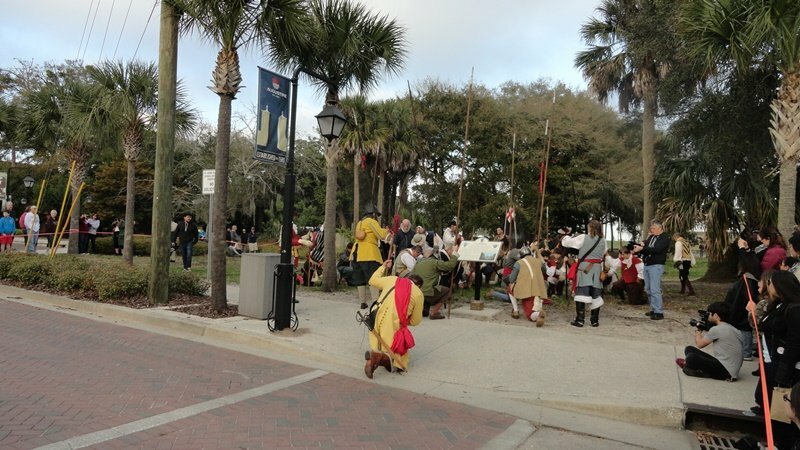 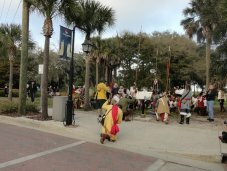 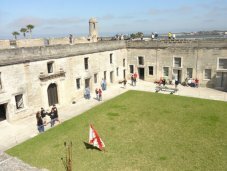 In 2015 St. Augustine celebrated 450 years since it was founded by Pedro Menendez de Aviles of Spain in 1565. 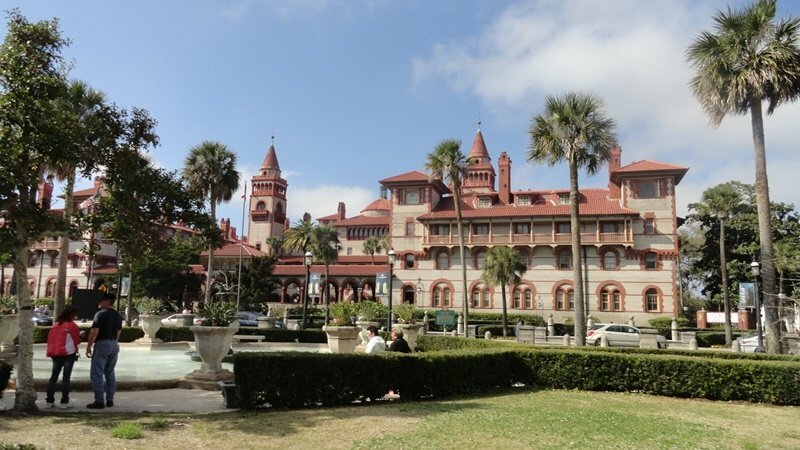 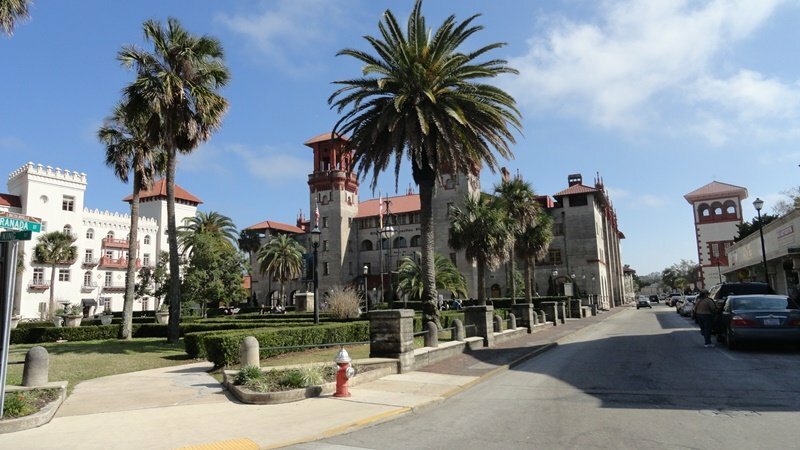 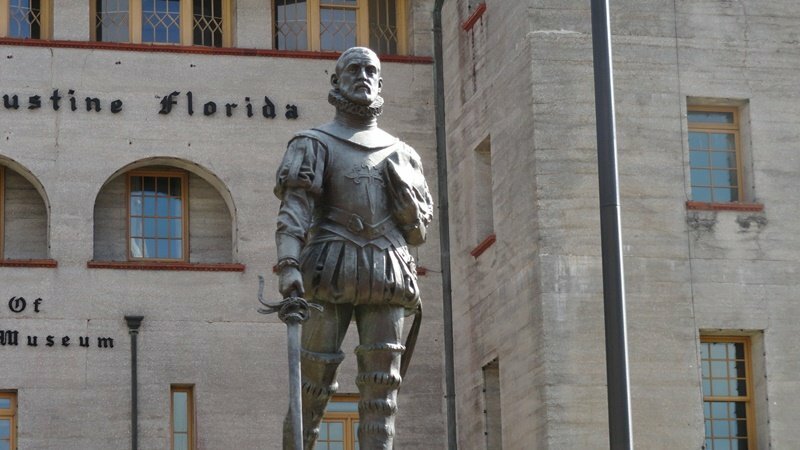 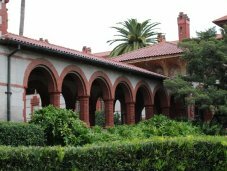 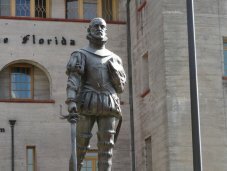 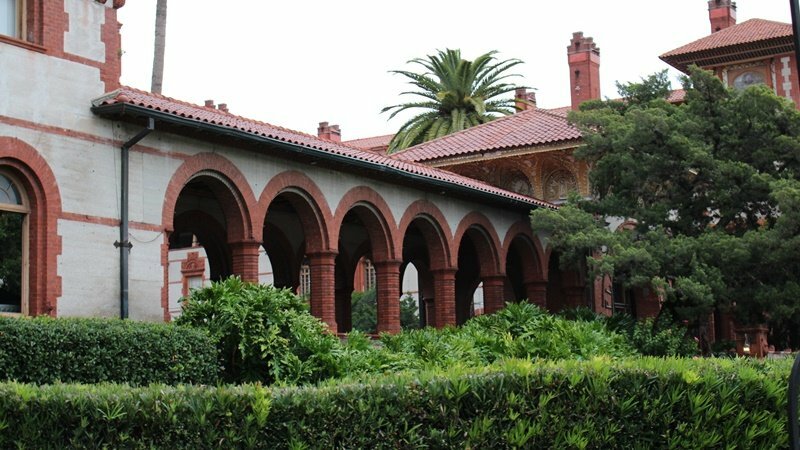 The city’s modern era began in 1888 when the railroad tycoon, Henry Morrison Flagler, recognizing Florida’s potential to attract visitors, opened his 540-room stunning Hotel Ponce De Leon, promoting St. Augustine as winter resort for wealthy northern visitors. 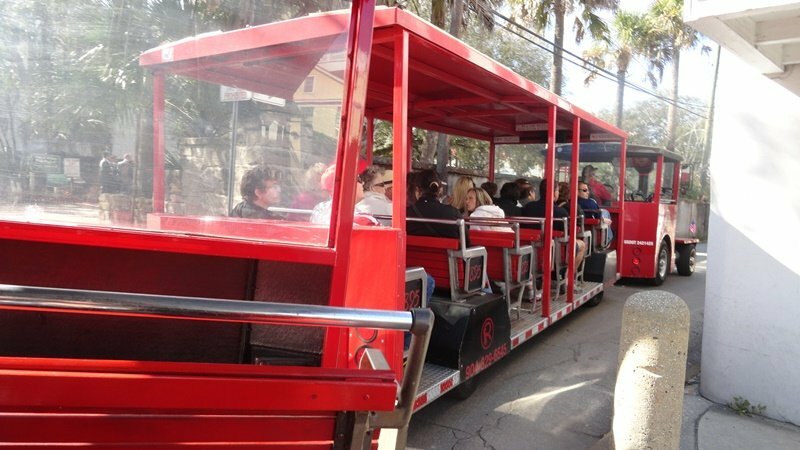 It was an instant success. 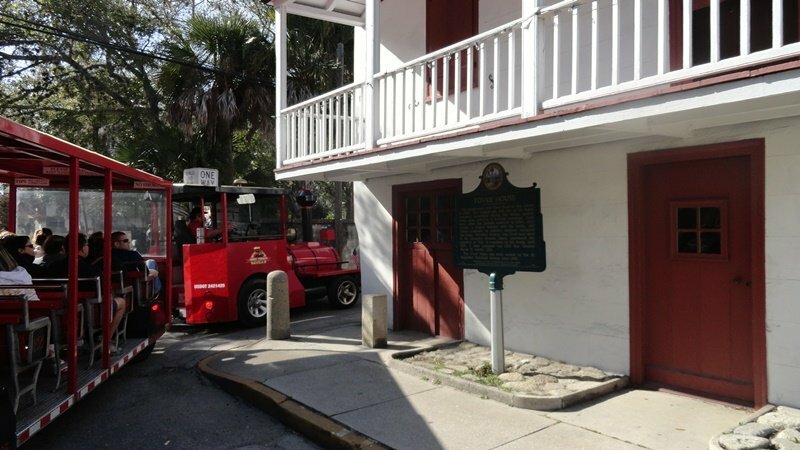 He also realized that transportation facilities must be developed, so he wrote his name into history books as the founder of the Florida East Coast Railway. 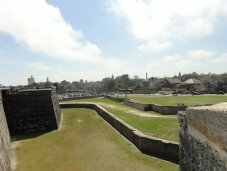 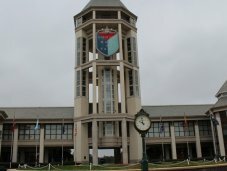 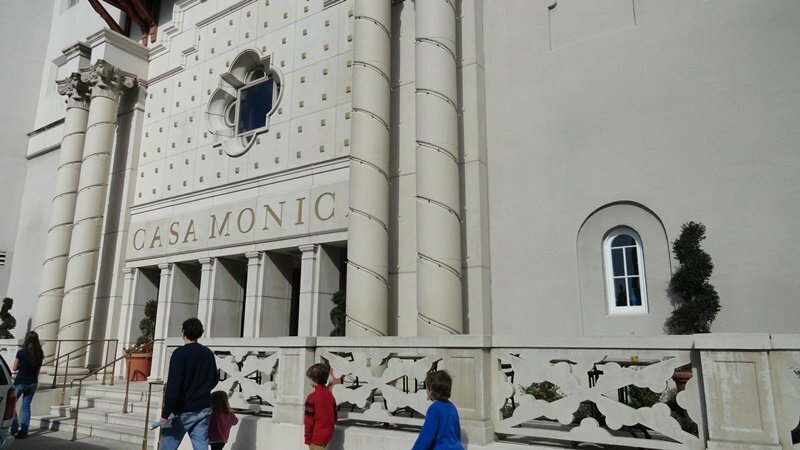 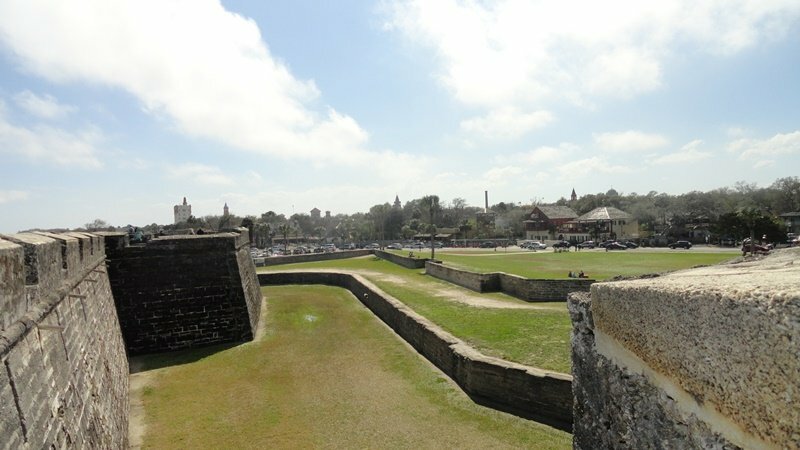 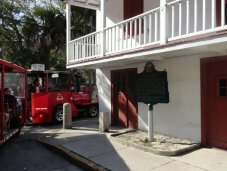 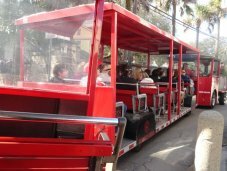 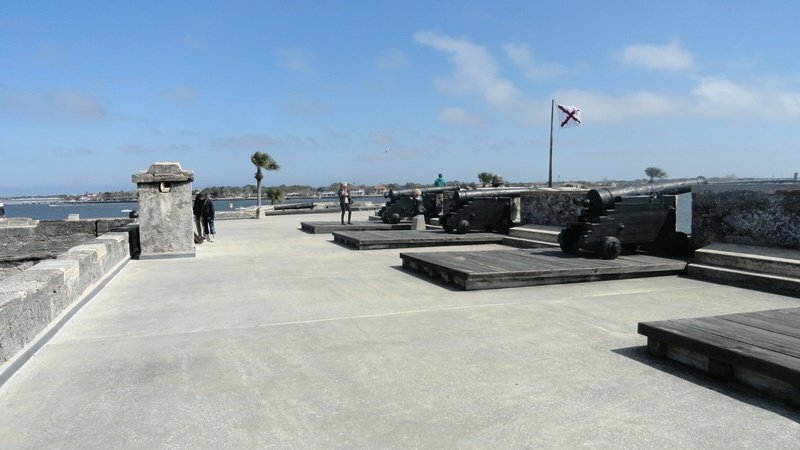 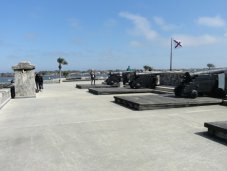 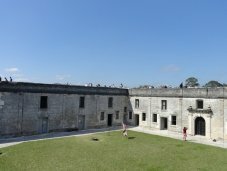 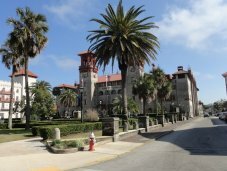 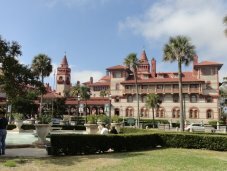 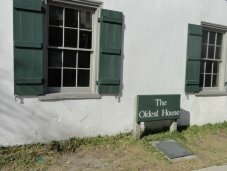 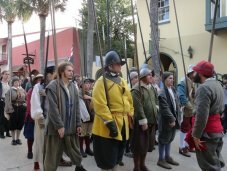 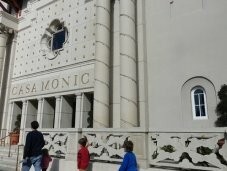 Rich in the old and the new, St. Augustine has it all: top-notch museums, historical landmarks, 43 miles of pristine beaches, exquisite architecture, famous restaurants with historic feel, shopping from antiques to boutiques, horse-drawn carriage rides, ultimate golf courses – a perfect gateway to suit any vacation! 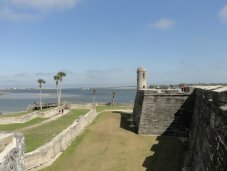 You will fall in love with this charming city!